Creepy is as creepy does... that's basically how you would perceive stalkers these days. In this age where rampant case of stalking fans, predators and commoners are happening online, Maroon 5's latest music video for their single Animals just may well prove how this is still a valid issue and a dangerous one at that. But then again the video doesn't stop from being creepy... If gore and butchery doesn't turn you off, I think you may proceed with caution. Place Adam Levine in the shoe of a predator and a pretty lady, which happens to be his wife, Behati Prinsloo, as the victim and this all new palate from this band will certainly catch you attention. Watch the new music video for Animals by Maroon 5. The music video was directed by Samuel Bayer and was released to put some hype on the newly released single. 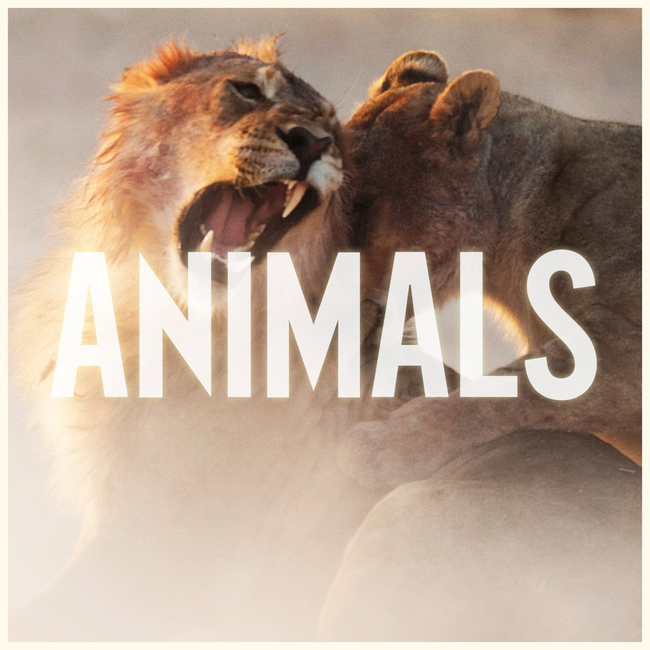 Animals is the second single lifted from the bands fifth studio album, V (pronounced as "five" for its Roman numeral counterpart). Well... the cover of the single very well gives light to the theme of the song and the music video... if you know what I mean.